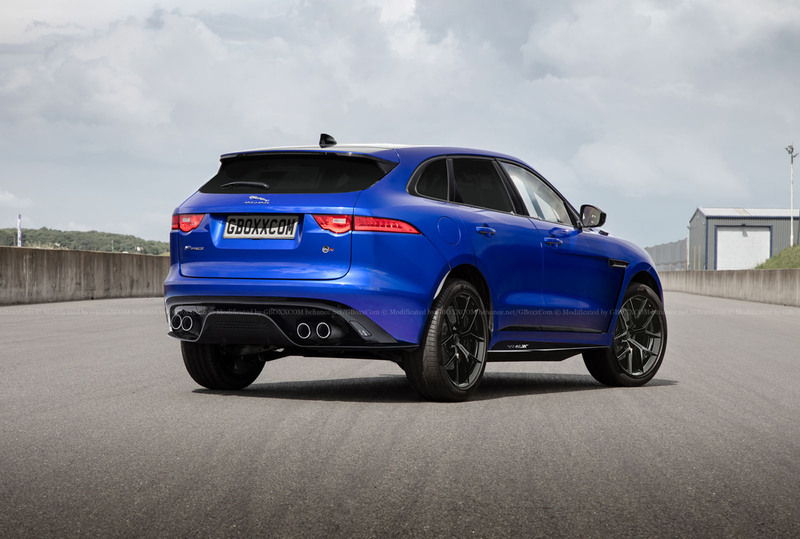 With all the spy shots we've seen already, it's an open secret that Jaguar is working on an F-Pace SVR. And this is probably pretty close to what it will look like. 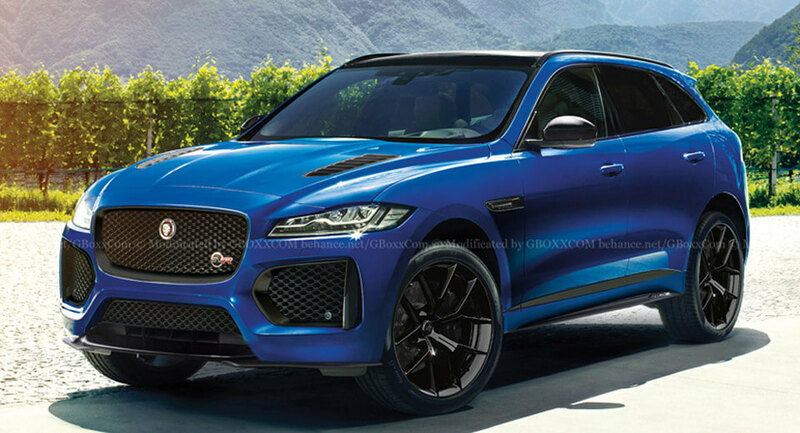 Rendered by Russian designer Nikita Aksyonov, these images give us a taste of the forthcoming performance version of Jaguar's debut crossover, amped up with all manner of go-fast upgrades. Just look at that deep air dam, the vents in the hood, those oversized lightweight alloys, that big diffuser with the quartet of tailpipes popping out. Of course, the F-Pace SVR will be more about what's under the hood – and what it'll be capable of doing – than how it looks. 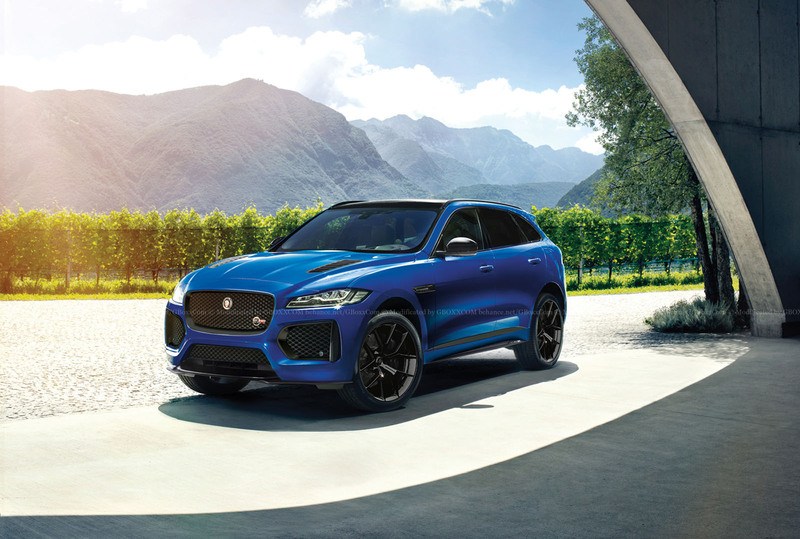 And we're expecting big things: namely, Jaguar's celebrated 5.0-liter supercharged V8 engine, likely in the latest 575-horsepower state of tune as we've seen in the F-Type SVR and XJR575. That'd give it some serious performance credentials to take on the likes of the Mercedes-AMG GLC 63 S and Alfa Romeo Stelvio Quadrifoglio – both of which offer over 500 horsepower – to say nothing of the Audi SQ5 and BMW X3 M40i.